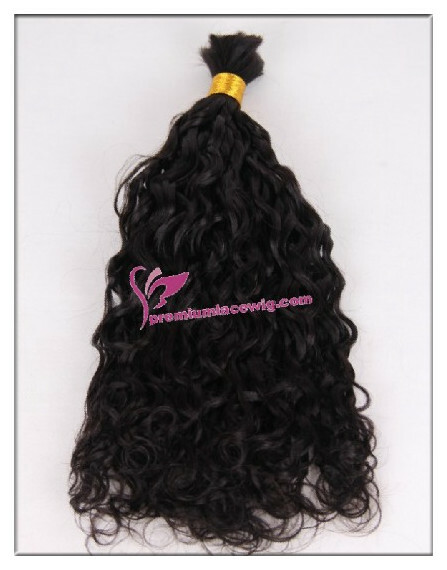 How to wash my full lace wig human hair? 1. 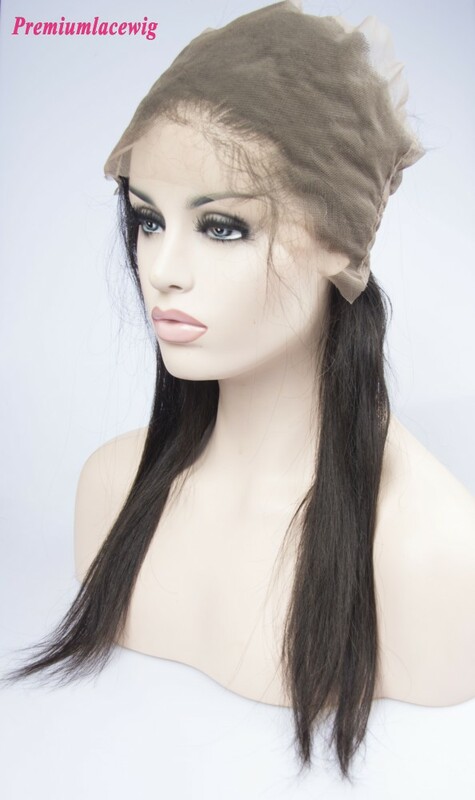 Put wig on the mannequin head or a fixed bracket, then spray with water from the ends to top and comb the wig with a wide-tooth comb through the hair. 2. Put the wig into the cool or warm water for 5 or 7 minutes, do not use hot water. Please do not leave the wig in water over 10 minutes; otherwise it might get tangles after dry. 4. To rinse your wig by cool water only! 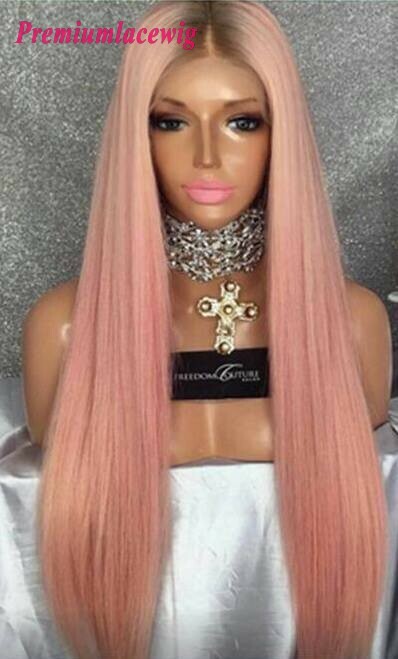 Do not brush wig when this cheap pre plucked 360 lace wig is still wet. 5. Please allow your wig to dry naturally overnight. Don’t insolate it in the sunshine or blow it by hair drier. 6. When the wigs almost dry, please comb it by the wide tooth comb slowly from top to ends. But if it is a wave or curl wig, please better not comb it and let it to dry naturally. Otherwise it might get tangles after wet. 8. We recommend that please wash the wig once a week to avoid tangles. Because it is very important for the care, you can wear the wig over 2 years if you have a proper care method. Otherwise the lifetime for wig is very short. Please also wash the hair immediately after swimming, spa, exercise etc. Because when the hair get dirt, it is easy to get tangles.